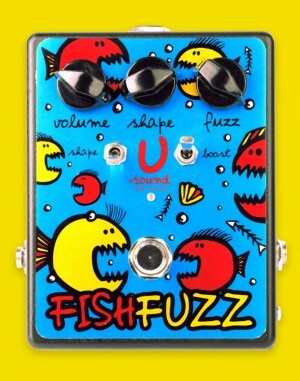 The pedal with a distinct sound full of harmonics and the "heart" of the legendary "Fuzz Face". The use of the 60's OC81D, AC128, OC70, OC75 germanium transistors along with the modern schematic solutions let the sixties era trademark sound blend with the modern rock tones. 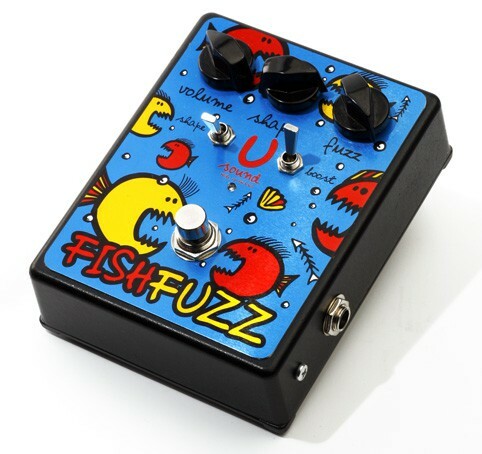 Rather than the regular "Volume" and "Fuzz" controls the pedal features a "Shape" knob that functions as a band filter emphasizing the mids in a signal range. This option can be turned off when necessary. The "Boost" control makes the tone sound tighter and beefier. The pedal gets powered by either a 9V battery or a stabilized adapter. True bypass.